English registered, Right Hand Drive (RHD). Last service made with 44107miles=70983KM. Exterior color Jerezschwarz / Black Metallic A73. Leather interior Novillo Fuchsrot RED NCH2. Semi Automatic M-DCT with Drivelogic double clutch. Multifunctional leather M Steering wheel. Interior Rr Vw Mirror w auto anti-dip. Headlight cleaning system. Xenon lights. M-Alloy wheels double spoke 220w MB 19inch. Int.Strips Alu shaded Linear Polished. Date of first registration 25 April 2008. Numbers of miles on meter: 44270miles=71246km. 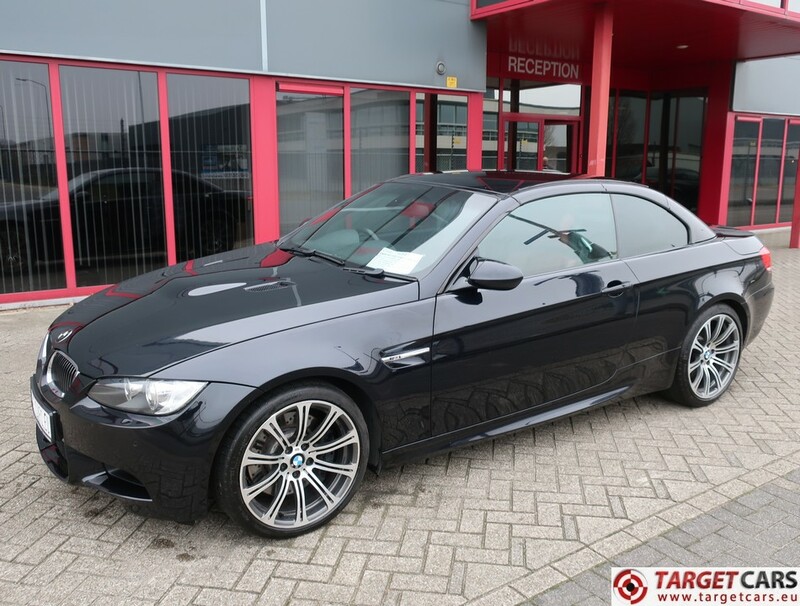 Price Eur.18950,00 margin car, no vat to be added or reclaimable.